Want to spice up your next presentation? 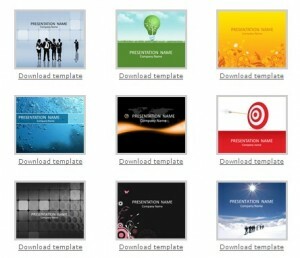 Check out the TemplatesWise website and chose one (or more) of their great powerpoint templates for free! They even have free music loops to make your presentation stand out from the rest.